Get your supply of premium beef products only from the best meat packing company. 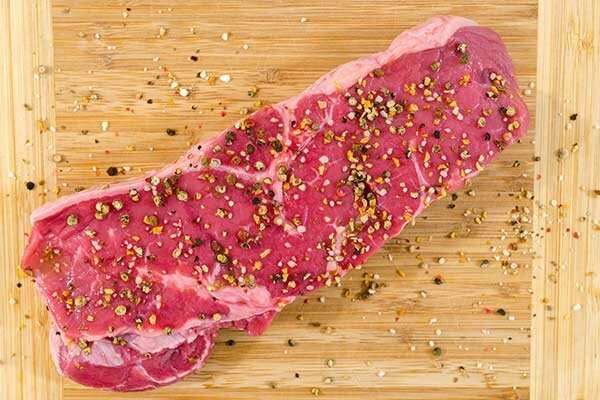 Choose UNIVERSAL BEEF PRODUCTS / CITY MEAT STEAK CO., INC. in Houston, TX. Our family-owned company provides a variety of specialty products that include beef, pork, lamb, and poultry. 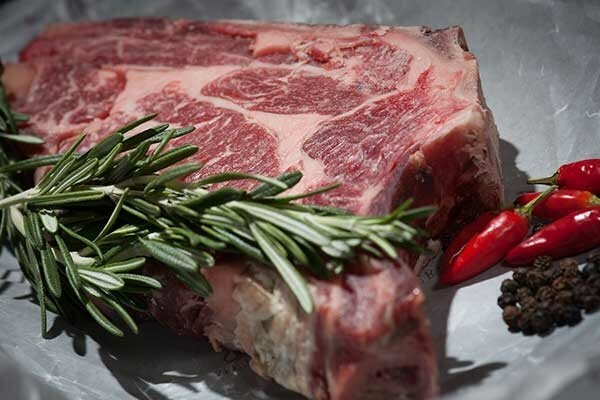 We cut quality meat to the specifications that our customers come to know and appreciate. In addition, our meat packing company also provides reliable inspection service through the USDA for export to various countries. Our President, Neil G. Brody, has led the company to the forefront of the industry. Exceeding customer satisfaction and being responsive to the needs of our customers are the two pillas of our company’s success. We use advanced equipment and employ highly knowledgeable staff to consistently serve clients with the highest quality of standards. In addition, our meat packing company also provides reliable inspection service through the USDA for export to various countries. Enjoy tender and flavorful beef all the time. Buy specialty meat products only at UNIVERSAL BEEF PRODUCTS / CITY MEAT STEAK CO., INC. Get the most value for your money when you purchase premium beef, pork, lamb, and poultry from our company. We guarantee high-quality products at reasonable prices. Give us a call today to learn more about what we offer. UNIVERSAL BEEF PRODUCTS / CITY MEAT STEAK CO., INC.